If you are a resident of Ohio and currently looking for great savings rates, then make sure you keep reading. Glass City Federal Credit Union has wide array of products to meet your individual needs. They are proud to be a financial institution that is big enough to serve all your financial needs, yet small enough to care about how those needs are met. 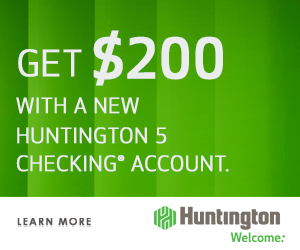 They currently offer standard CD rates from 3-months to 60-months with 0.25% to 2.52% APY Rates. 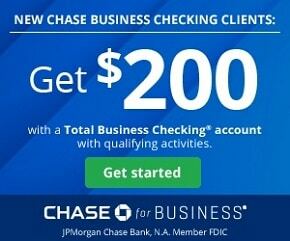 They also have a special 60-month CD term with 3.50% APY on $500 balances or more. By joining Glass City Federal Credit Union, you get to enjoy earning higher rate of interest than regular savings account. Overall, Glass City Federal Credit Union ranked highest across the board from our statewide Best 5-Year CD Rates list. 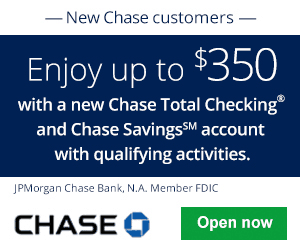 So if you’re interested in making a higher rate than a traditional savings account, make sure to take advantage of this limited time special offer. Note that rates are always changing, which is why if you’re interested in getting a CD with them, you might want to hop on it as soon as possible. If you are interested in a short term or long term CD, look no further as Glass City Federal Credit Union offers you a standard and special CD rates that go up to 3.50% APY on 60-month term. Remember, both specials ranked highly on our Best CDs list. 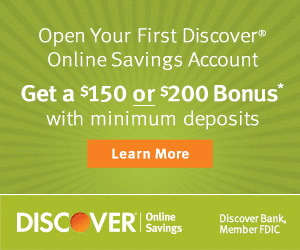 So if you are interested and live near a branch, be sure to open your new CD account today!